Our services are enhanced through the use of live sound and LCD projection. Content of the service is made available through LCD projector images. 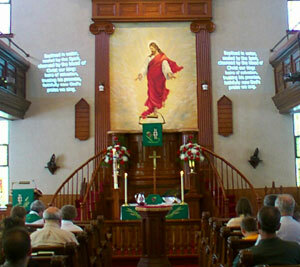 Hymns and words of worship, movie clips and pictures augment our worship each week.